MOSCOW, January 23. /TASS/. 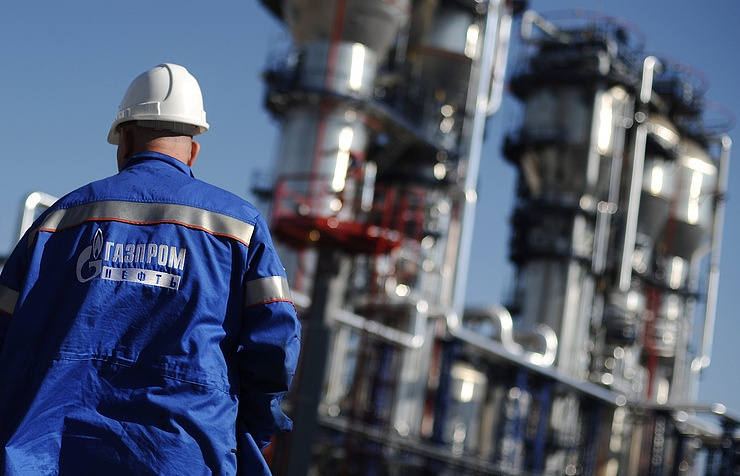 Russia’s top gas producer Gazprom plans to sign a document on entering an exploration and production project in Argentina in the near future, Deputy Chief Executive of Russia’s top gas producer Alexander Medvedev said following the meeting of the Argentinian President Mauricio Macri with representatives of Russian companies on Tuesday. "We have a good project in the developmental stage, and we hope to sign it in the near future," he said. According to Medvedev, the project in question envisions the development of the Estacion Fernandez Oro field together with Argentina’s largest oil and gas company YPF.